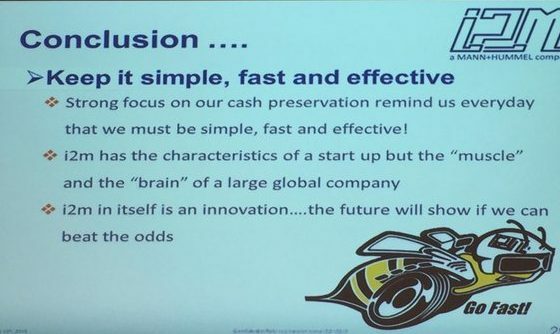 When we think of innovation, the ideation part often comes first in mind. Then, the iphone story, and design thinking approach have led us to realize that an intense collective and iterative execution is required to turn an attractive idea, and translate a new concept into an elegant experience. Still, concurrently, the engagement part where you confront your probe or MVP with users, and look up for business units that will distribute your service, is as much as important. 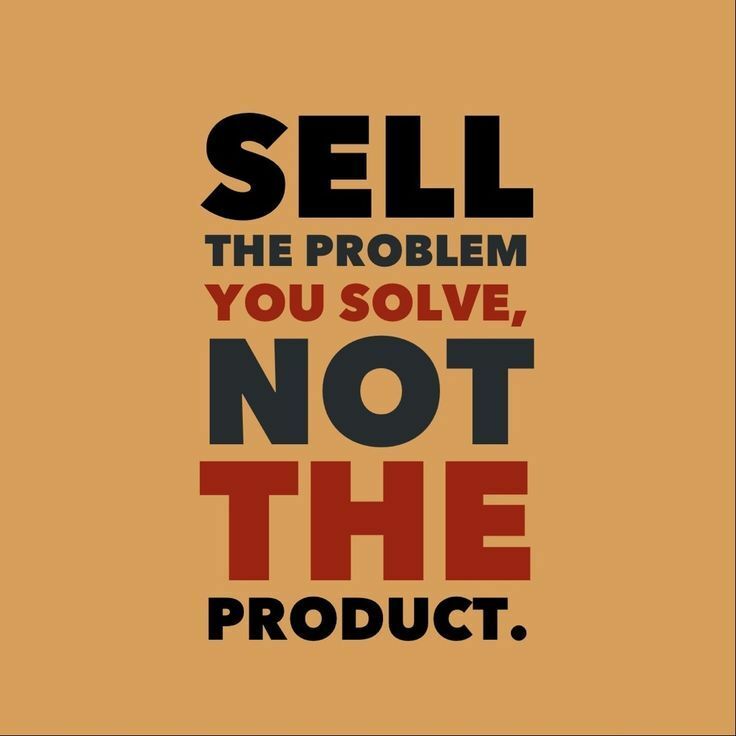 No sales people, no business, and whatever the best product in the world! 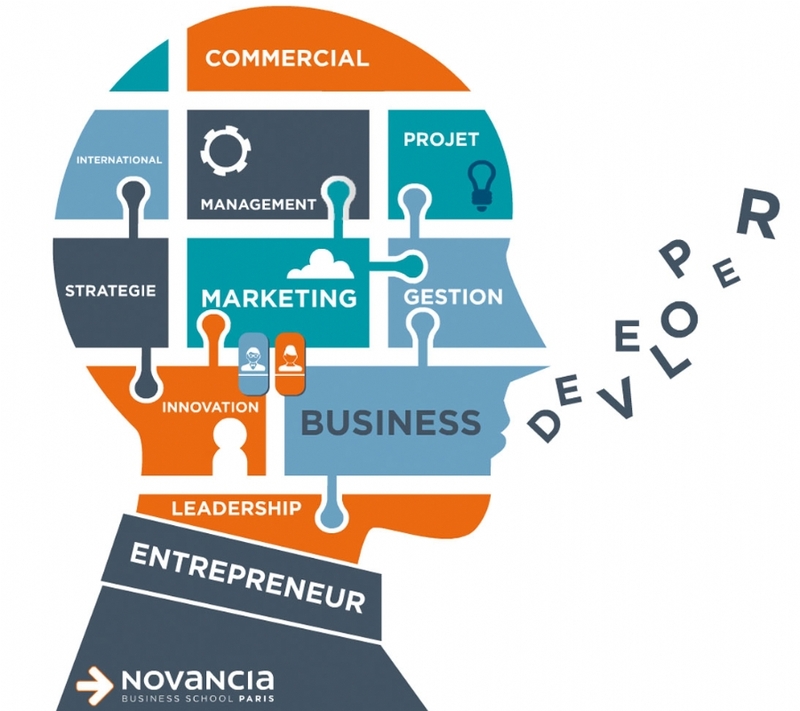 The Innovation Business Developer builds a network of contacts that will agregate resources for the project: resources can come from Business Units or Partners that will help commercialize the product, as well as co-build it; he attracts supports because he finds out how the innovative product can be an opportunity for them. 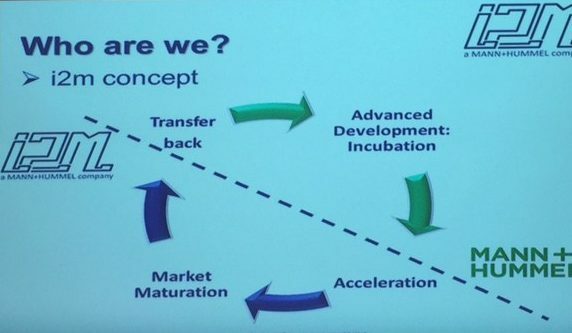 In a nutshell, an Innovation Business Developer acts the same way a startup does: he develops new markets that its new product will sustain, reaches out to contacts that are open to innovative products, like Development Managers or Chief Innovation Officers, and unleasches a channel for innovation, not in a ‘Push’ way, but rather in a ‘Pull’ movement. Well you might say I’m a dreamer, and that this role doesn’t exist in real life? 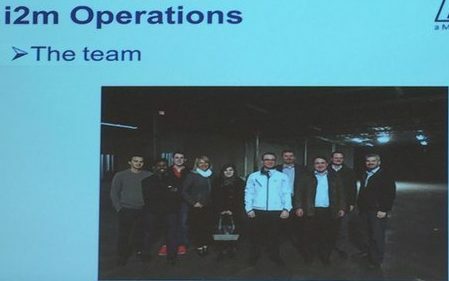 Take a look at the story of I2M, which I discovered at Barcelona Vonlanthen Innovation Summit, last May. 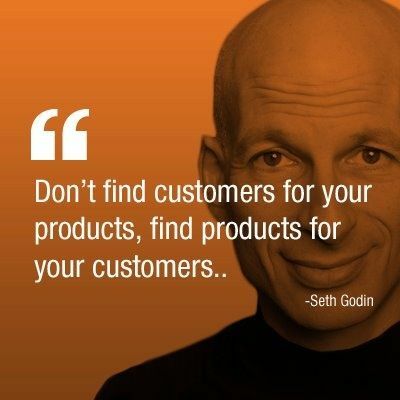 I2M stands for Innovation to Market. 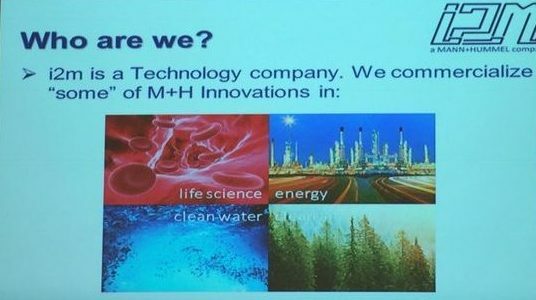 I2M is a corporate venturing start-up responsible for the commercialization of innovations developed by Mann + Hummel research teams. Mann+Hummel is one of the world leaders in the filtration industry. I2M mission consists in investigating new territories, and capturing business opportunities. Their focus areas are Clean Air, Clean Water, Life Science and Energy. 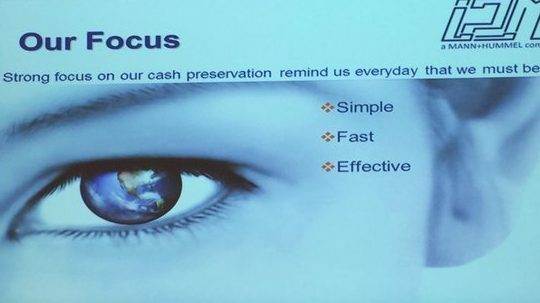 Simple, fast, and effective are key values at I2M, who wants to behave like a start-up, and aims to be a ‘0 fix cost‘ company. 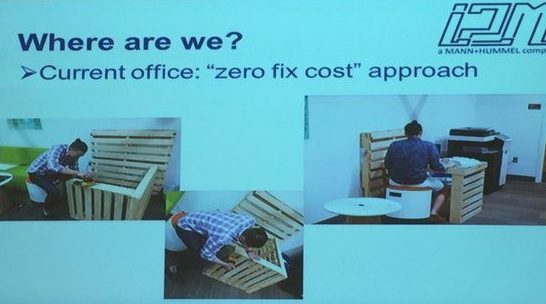 Even more, ‘Makers state of mind’ is encouraged as you can make your own desk! And as they say: small teams hit the nail at I2M! 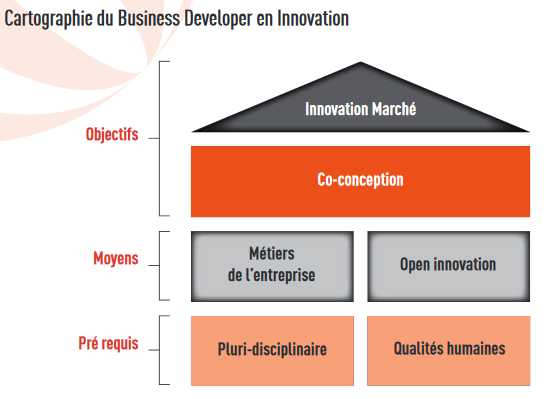 I2M is a fantastic initiative embodying innovation business development: watch them grow! 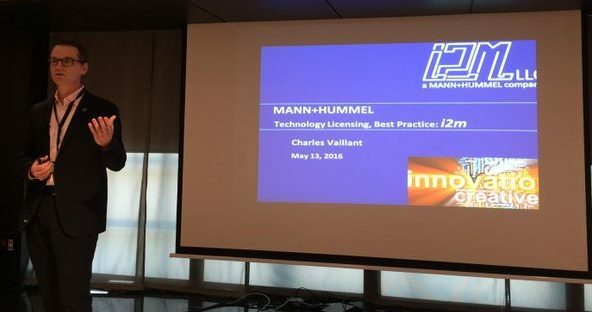 Charles Vaillant is EVP Technology at Mann+Hummel, and President & General Manager at I2M. Charles Vaillant: “I see the Innovation Business Developer as someone who behaves like a founder, and have the same focus and determination. Someone who is able to focus, to decide, and act swiftly. Someone who can generate progress, and getting things done in an ever-changing environment, where the rules of yesterday are obsolete, and the learnings of today create a new set of rules for tomorrow. In the context of The Nine Innovation Roles, the person you describe is a mix of Evangelist, Connector, and Magic Maker. 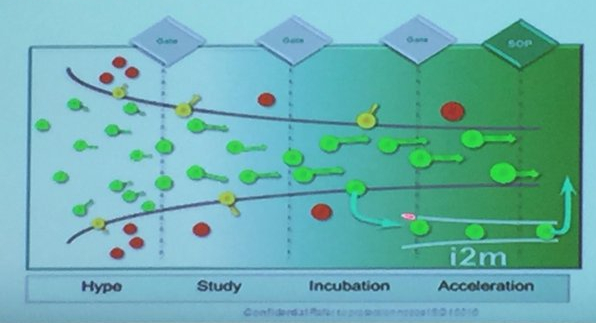 In the context of my Value Innovation Framework, they’re focusing less on Value Creation and more on Value Access and Value Translation – which I detailed in my article ‘Innovation is All About Value” a few years ago and in my book ‘Stoking Your Innovation Bonfire’.